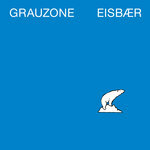 Includes unlimited streaming of Eisbär via the free Bandcamp app, plus high-quality download in MP3, FLAC and more. 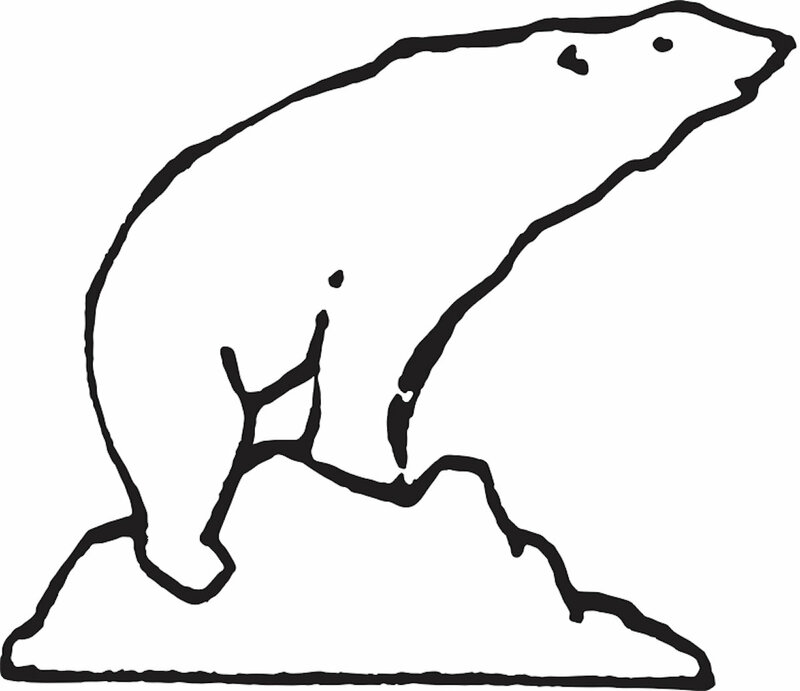 Special pack: Vinyl + neat little Eisbär embroidered patch - wrwtfww.com exclusive! 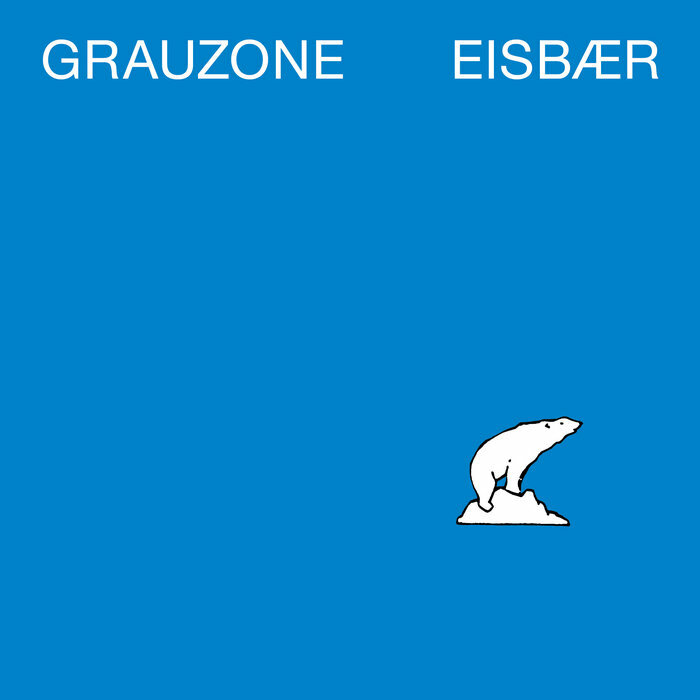 WRWTFWW Records is very honored to announce the official reissue of Grauzone’s essential 1981 maxi single with timeless classic "Eisbär", proto-techno beast "FILM 2", and romantic synth ballad "Ich Lieb Sie", just in time for the 40th anniversary of the Swiss band’s formation. The three-track vinyl is sourced from the original reels, cut at 45rpm, and comes with its iconic artwork on a 350gsm sleeve. 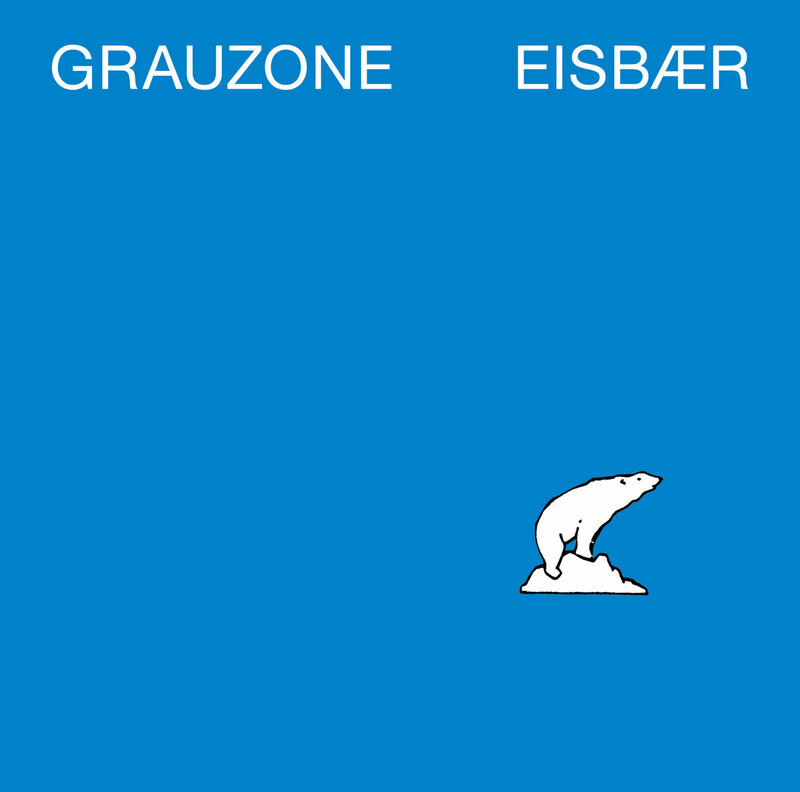 Ich möchte ein Eisbär sein…Written by Martin Eicher after a nightmare in which he saw talking polar bears on the walls, and with music by the Grauzone crew consisting of Martin and his brother Stephan Eicher, Marco Repetto, Christian "GT" Trüssel, and Claudine Chirac (on saxophone), "Eisbär" is the most recognizable title from the band, a sublime mix of ingredients reflecting the transitional era it comes from - the raw energy of punk music still palpable, combined with the audacity of early electronics, the warm groove of a disco gem, beautifully fragile lyrics, and one of the best basslines ever. 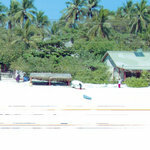 It became a mega hit, totally unplanned, but how could you resist such a track? "FILM 2" is the ultimate b-side monster, a menacing all-instrumental pre-techno masterpiece, slowly building to a magnetizing frenzy. An instant underground favorite, it was famously heard played at both speeds depending on the scenes and DJs you were frequenting, 45rpm as it was first intended, and 33rpm for the cosmic experience (search Daniele Baldelli’s Cosmic C75 1982 mixtape online for a great example of this). 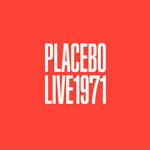 The maxi single ends with "Ich Lieb Sie", a synth-pop meets doo-wop ballad, a true love song oozing with innocence. Simple, stylish, and just right. 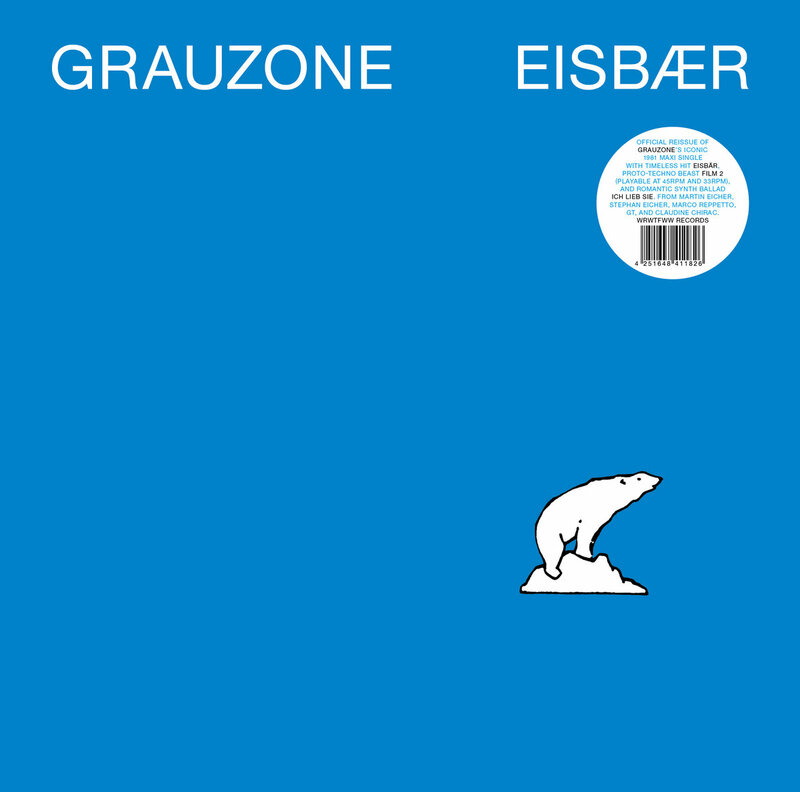 At the crossroads of post-punk, new wave, pop, and electronic experimentation, the Eisbär maxi offers three songs that are technically different but hold the same spirit, the perfect embodiment of Grauzone’s music - wild, unpredictable, and youthful, yet sophisticated, catchy, and ingenious. The magic recipe for the good stuff. Stephan Eicher went on to be, arguably, the most successful Swiss musician ever, with an international career extending from pop chanson to experimental escapades and collaborations with Moondog, artists Sophie Calle and John Armleder, and author Martin Suter among many other luminaries. Marco Repetto flourished as a techno and ambient producer, releasing multiple projects including releases on Aphex Twin’s Rephlex label. 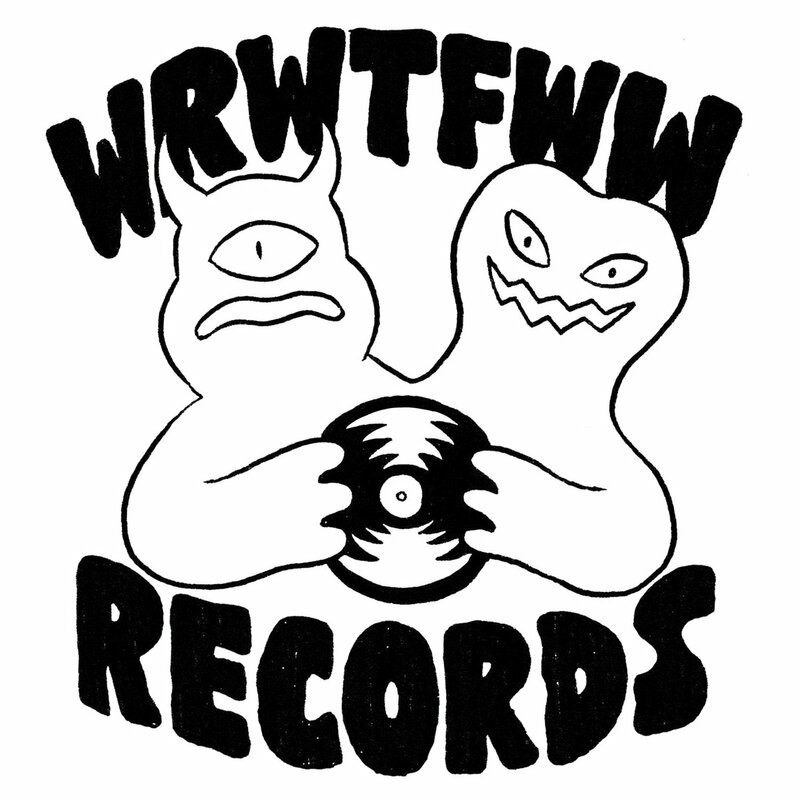 Grauzone and WRWTFWW will continue to collaborate on the band’s 40th anniversary reissue campaign, with numerous projects planned for the year, including a vast selection of music, visuals, and literature never available before.